HDi Edge multi touch screens incorporate 20 points of touch with the slimmest IR screen on the market. Complete with HDi OS Android, the system is completely plug and play, with no drivers necessary for interaction. All HDi screens work with Windows, OSX and Linux operating systems. 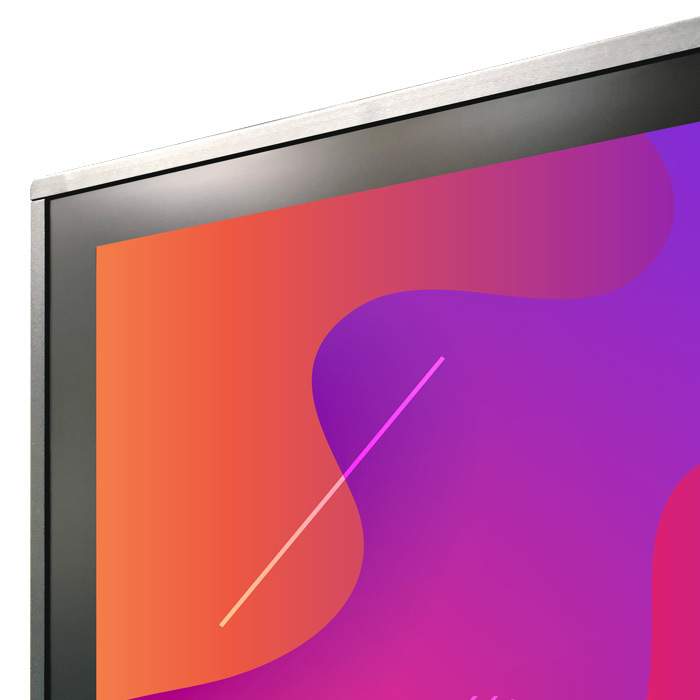 The screens 4K resolution, LED high brightness backlight and wide screen format provides an ideal medium for presentation, interaction and collaboration. There are ample I/O ports that would suit any audio-visual environment, making the HDi Edge a must-have companion for education, government and the corporate sector. 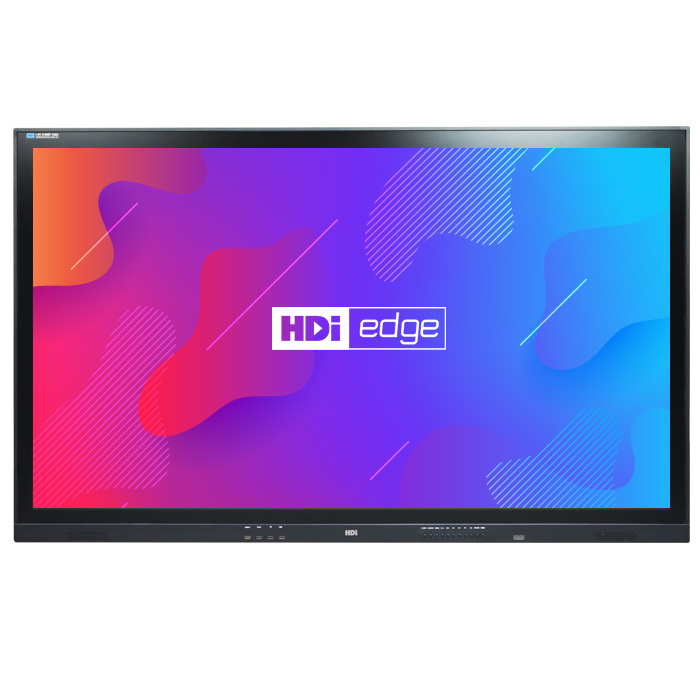 HDi Edge multi touch screens come ready for easy wall or trolley installation.